Official: I've Been Accepted into The VCU Brandcenter! It’s official: I will be taking my talents to Richmond in August to start my post-grad education at the VCU Brandcenter! It’s been a long road to get here, and I am super excited to be making this next step in my professional and personal life. I got the email yesterday, about 3 weeks sooner than I thought I would find out, so, as you can guess, it came as a huge (but much welcomed) surprise. Last year, I applied really close to the final deadline and still made the waiting list, but, unfortunately, a spot did not open up for me. So, I kept at it. I continued to build my portfolio and work on my craft by picking up a variety of freelance projects. I stayed in communication with the admissions folks at the Brandcenter to make sure that I was able to find out exactly what I needed to improve on with my application assignments, and even went down to Richmond to sit in on a couple of classes and meet some professors. I decided to apply before the early decision deadline to increase my chances of acceptance, and, my dedication, persistence, and positive attitude payed off! 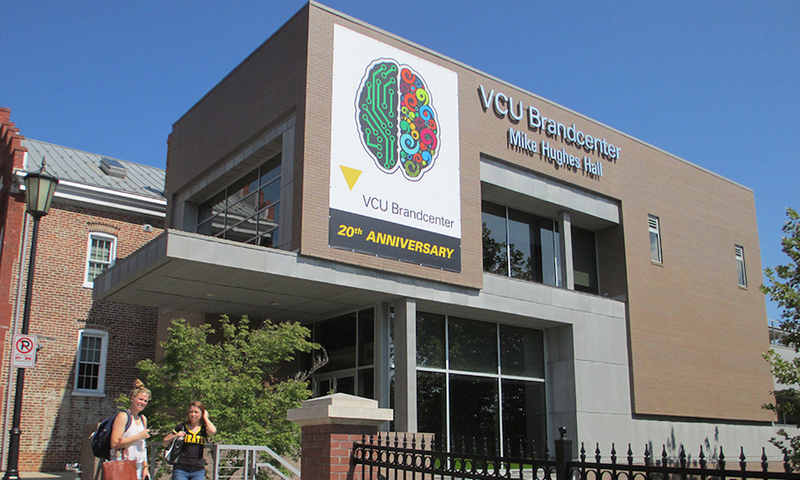 The Brandcenter (for those not familiar) is a one-of-a-kind masters program in business, with a concentration in branding at Virginia Commonwealth University. The program is ranked as the #1 postgraduate advertising/marketing school in the country, and offers students a master’s degree to complement the advertising portfolio students create. It is known within the advertising industry for its intensity, however, students who graduate from the program earn valuable real life experience to develop brands on a global scale. Students choose one of five different areas of study in marketing and advertising. These sections or tracks are copywriting, art direction, communication strategy, creative brand management and experience design. Students study within their track for roughly two thirds of their classes. For the remaining third, all tracks combine to teach how to use branding and advertising to solve business problems. I chose the Strategy Track because I feel it best blends a traditional business degree with the creative side of the marketing and advertising fields, and will allow me to learn skills and gain experience in a wide-range of disciplines within the field. Persistence is the key to anything in life. Just like with my struggles with getting and staying in recovery from addiction, never giving up and always adapting and learning is what made the difference. I’ve learned through all of this that you don’t ever really fail at anything unless you simply give up, and I was not willing to do that. 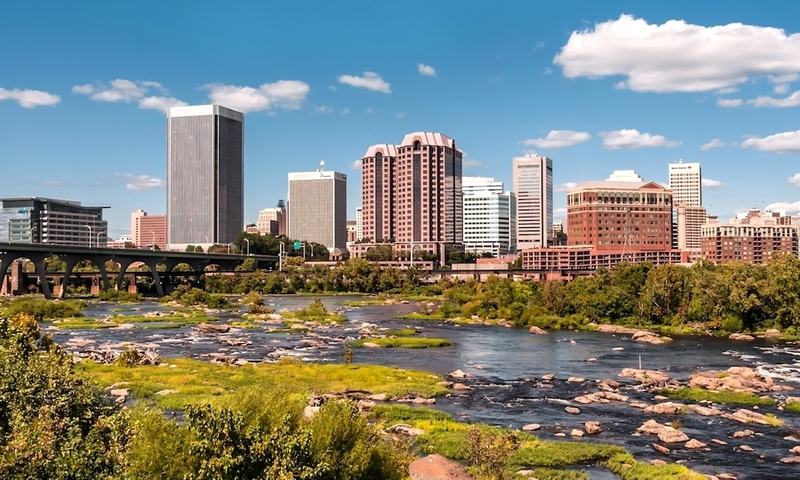 RICHMOND, here I come! !